Pictures. If you didn’t make it to Mobile World Congress then here’s a Flickr set of 111 free-to-use photos to give you a flavour of the event. 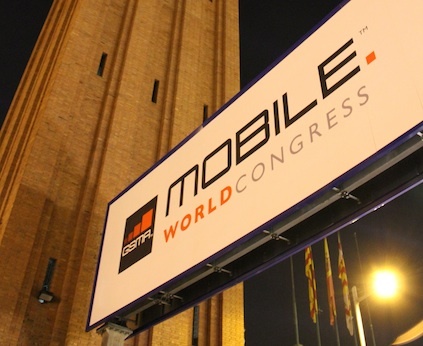 Mobile World Congress is the world’s largest mobile exhibition and conference and features CEOs and representatives from mobile operators, device manufacturers, technology providers, vendors and content owners from around the world. Behaviour change campaigning is inherently interactive. In order to encourage positive behaviour change, it is important to not only push campaign messages out to people, but to listen to the responses. To run a campaign that has a real impact, you need to listen to ensure you’re being heard. This is one of the main reasons why SMS – as a widely accessible and inherently interactive communications channel – is an ideal tool for campaigning. You can read the FrontlineSMS blog post announcing the resource here, or download it here (PDF, 700Kb).Ken Banks is founder of kiwanja.net, a site that helps nonprofits use mobile technology to serve their communities’ information needs. See his profile page, visit his blog, contact Ken or leave a comment. Follow Ken on Twitter at @kiwanja.